CMA CGM has reached an agreement with Finland’s Container Finance to acquire containership owner and logistics firm Containerships. CMA CGM will also pick up Container Finance’s holdings in Multi-Link Terminals Ltd and CD Holding. 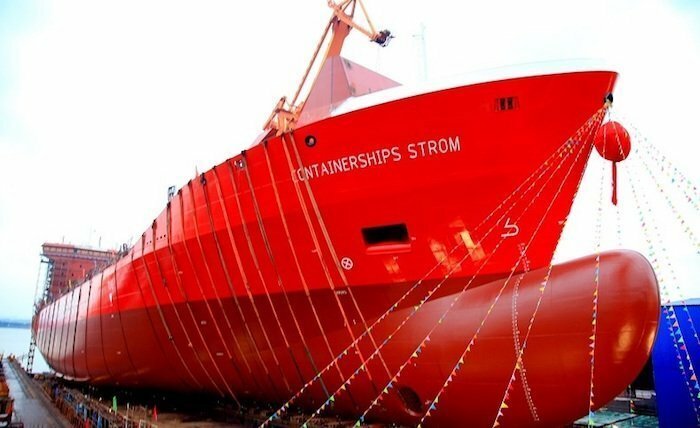 Containerships owns a fleet of 15 vessels, with four more set for deliver over the next six months, and is active in the intra-European market offering logistics solutions by ship, truck, rail and barges. CMA CGM says the acquisition will strengthen the development strategy, implemented by chairman and CEO Rodolphe Saadé, aimed at densifying its regional network. This deal is subject to approval by the relevant authorities.